Style: Lot / Land "200' Lake Frontage"
2 Acres on Peninsula - Howard Lake in Calais, Maine with 200' of Lake Frontage. Power at road. Ready for your cottage on the lake. 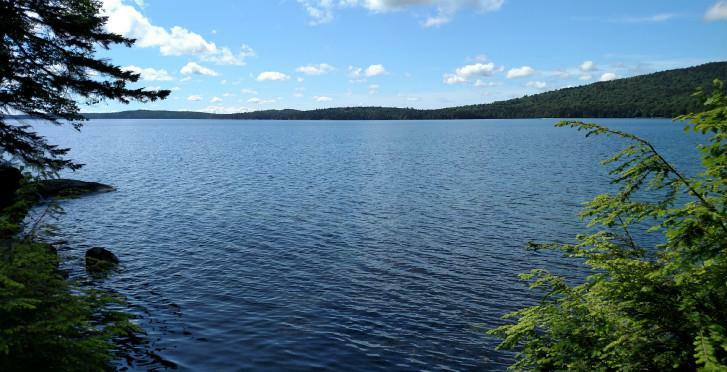 2 Acres on Peninsula - Howard Lake in Calais, Maine. Power at road. Ready for your cottage on the lake.